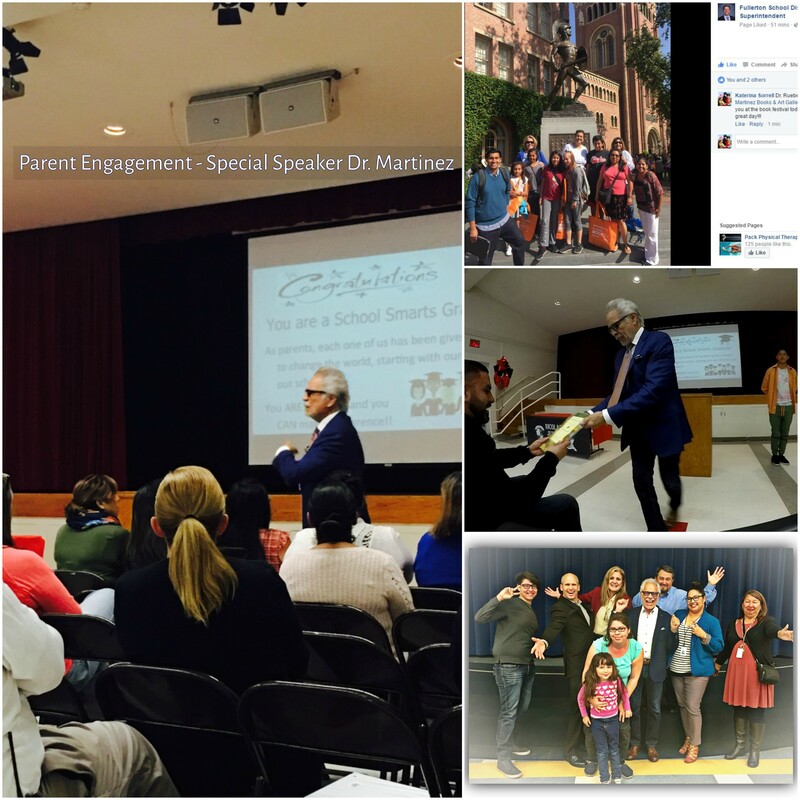 Providing families and students a positive school climate. 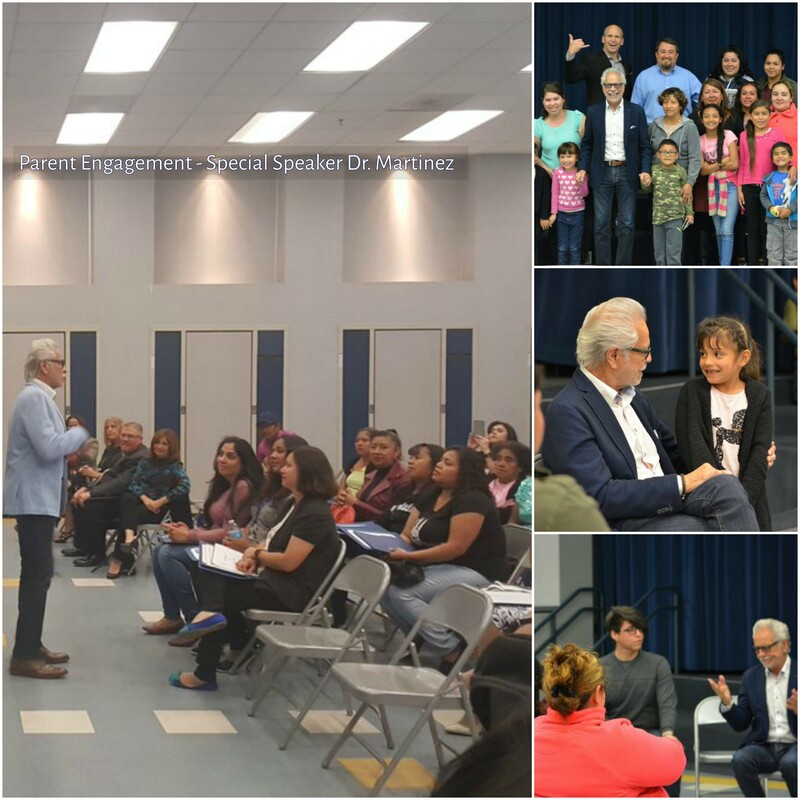 Invited special guest speaker to launch new school program called SchoolSmarts to inspire and empower families at Nicolas Junior High. 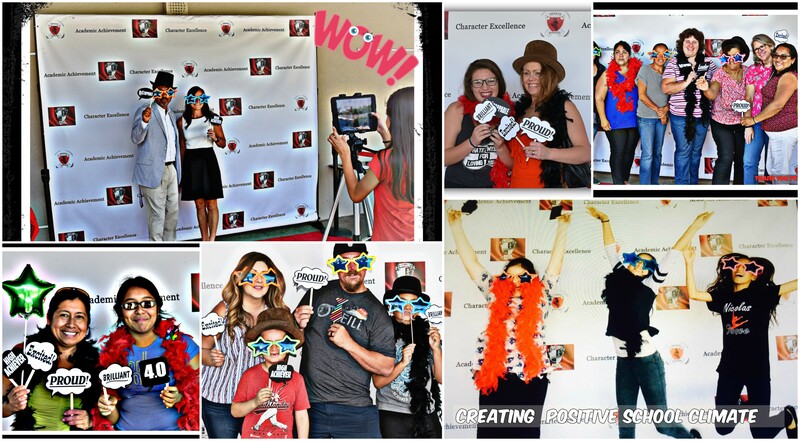 Parent conferences – Provided students and families a photo booth to visualize and feel a part of the student’s goals. 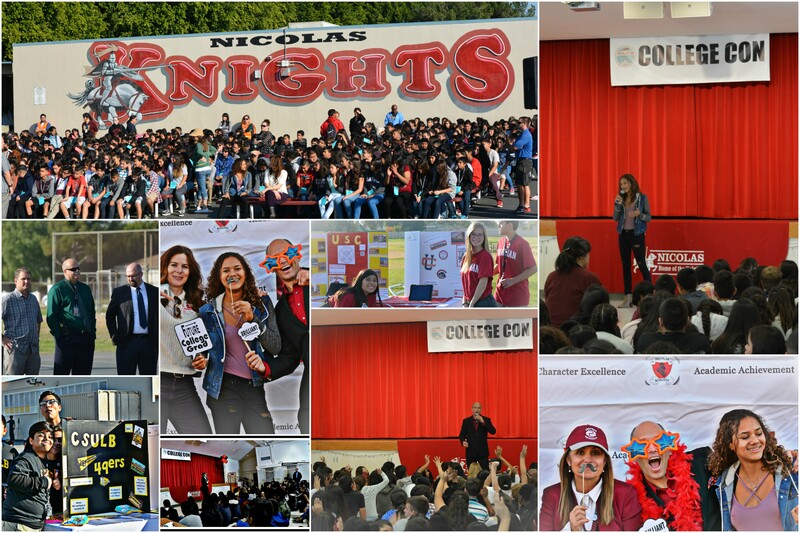 Provided Avid classroom guidance on career/college information.